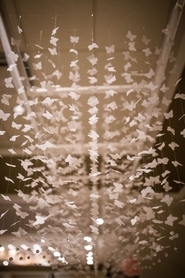 Our wonderful 3D Hearts Streamer is adorable and ready to use right out of the bag! 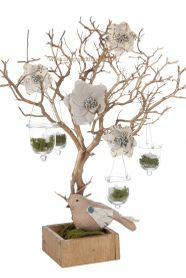 This all-white, heavyweight paper garland is attractive as it is but you can enhance the look by embellishing with your own creative skills. Use colorful diamond stickers, pieces of glitter tape or cut strips of our single row diamond wrap rolls. The streamer is approx. 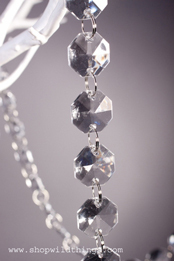 43" long, which includes a 3" long hanging loop, and there are 8 hearts on a thin thread. 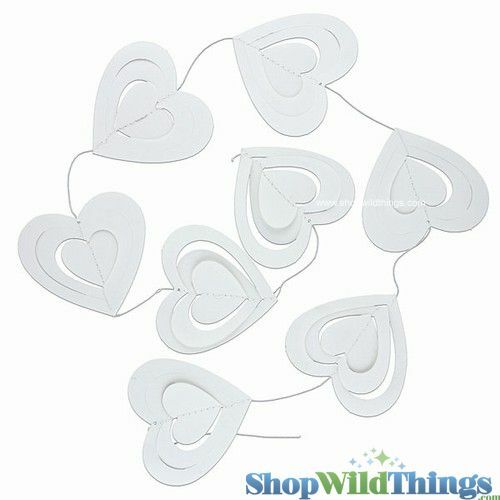 Each heart is 3.75" wide by 3.5" long and there are 2 concentric cutouts which can be moved to create a great 3-dimensional look!